Luci Lux Inflatable Solar Light 1 Year Review: A Surprisingly Awesome Accessory for Backpacking and Travel – .douchepacker. My partner asked for the Luci Lux LED Inflatable Solar Lantern for Christmas in 2015. I thought it was really gimmicky and not very useful and reluctantly bought it for her. I thought it would end up being another piece of overpriced junk. She loved it. This has turned out to be one of my favorite pieces of gear for group backpacking in all seasons, car camping, and travel as well. On the way to the trailhead, we throw the lantern on the dash so it can charge up. 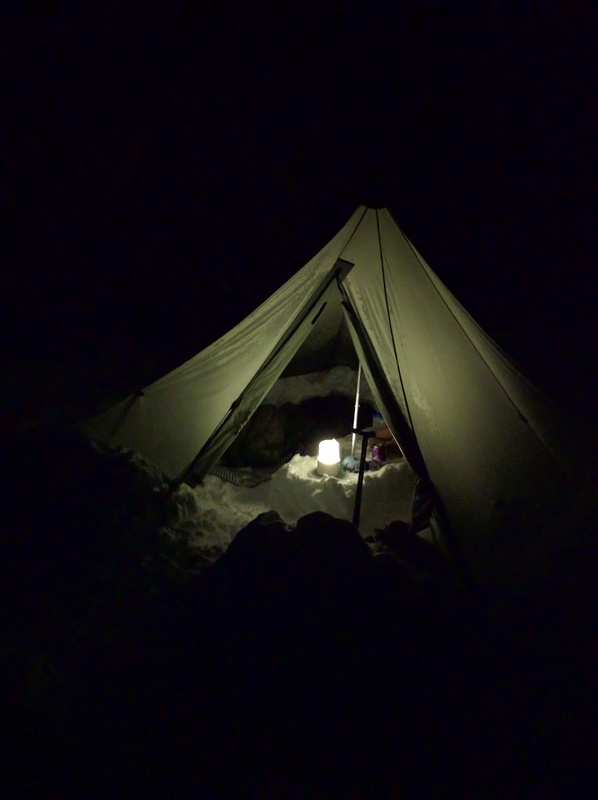 At night of course, we break it out to provide some ambient light in the tent or even outside if we have no fire. It only weighs 3.6 ounces on the .douchepacker. scale. The lantern is inflatable, so when you’re packing up to leave, you quickly deflate it and stash it either in your pack or on the outside of it to let it recharge. We’ve never had one go out, the battery supposedly lasts 7 hours, but we usually aren’t in the dark awake for that long. Anytime we’re travelling we take this along because it provides enough light for reading and walking around your room/cabana. You can turn off the annoying overhead light and just use this lantern. We have the frosted white version, which diffuses light better in my opinion.